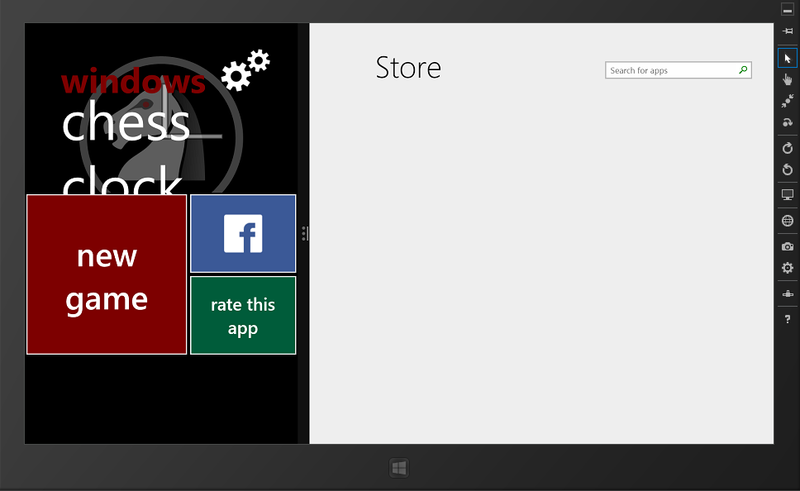 My first Windows Store application! 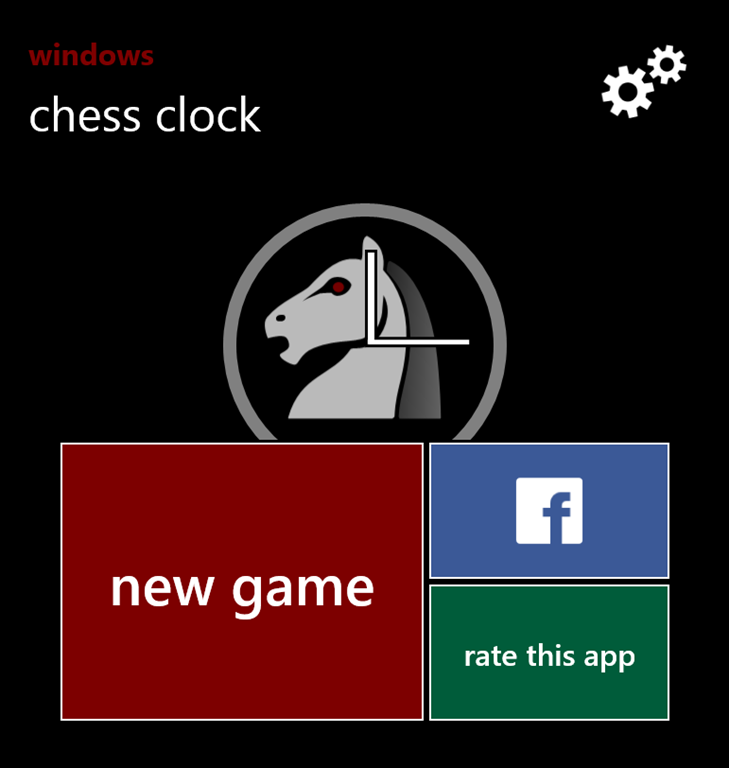 My first application for Windows Store is already published! It is a very simple application but now I know the complete process to publish an application on Windows Store. The application is localized, at the moment available in English and Spanish. More Localization details. 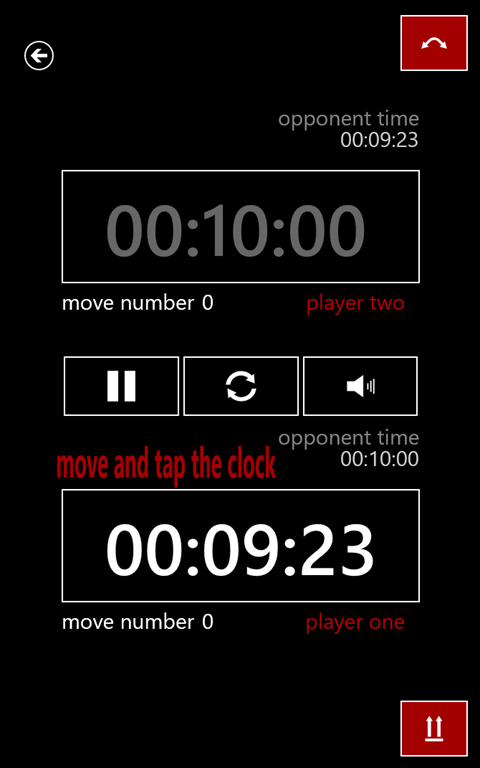 I have developed this application before for Windows Phone. 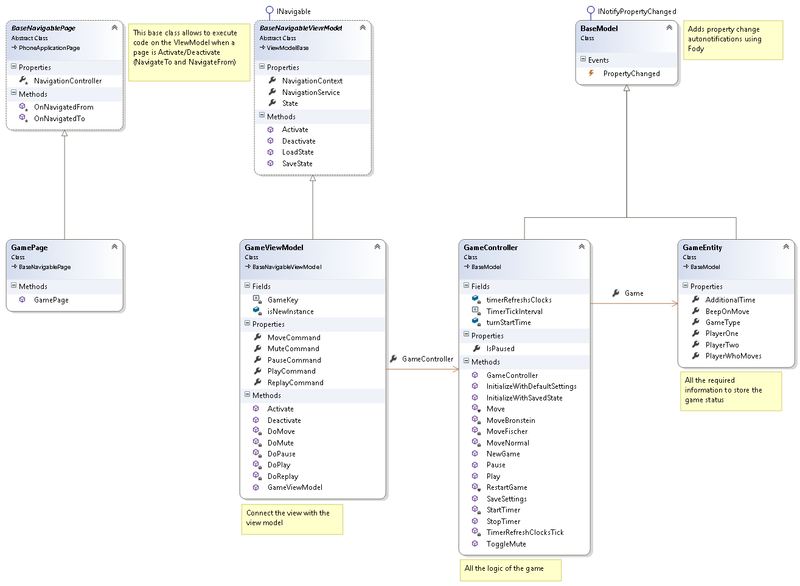 I used a Portable class library to implement the Business Logic of the application – Models and Common classes. The Views and View Models are contained in different platform specific projects (Windows 8.1 + Windows Phone 8) . More details here. 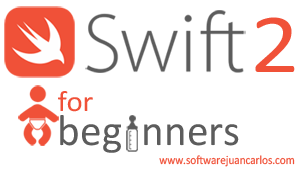 It is optimized to run on PCs and Tablets with Windows 8.1. You can execute it in full screen or snapped mode. More details here. 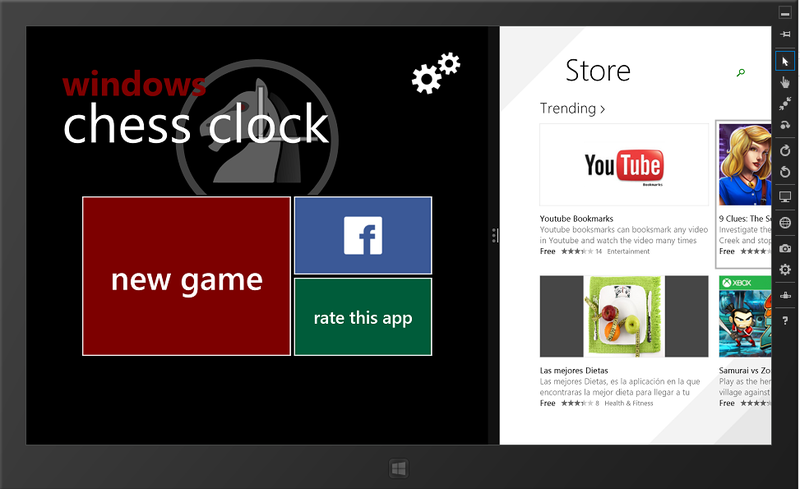 Today I want to share how I localized my Windows Store application, very easy! 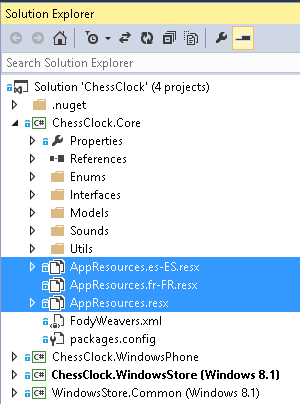 Localization can also be implemented using “Resources File (.resw)” files. I will try it soon but first I wanted to implement a solution using my already existing resx files. All localization terms are already in a portable class library, so that they are share between the Windows Phone and Windows 8 applications. Once the project is compiled a class “AppResources” with a property of type string with each entrance of the table is created. The value of the string is resolved using the resx corresponding to the current language of the UI Thread. Windows 8.1 keeps in memory the status of an application when the user sends it to background. Although the application’s threads are frozen after about 10 seconds, the application status is kept in memory until the OS runs out of resources. When the OS needs resources the application could be removed from memory and if this happens the status is lost. 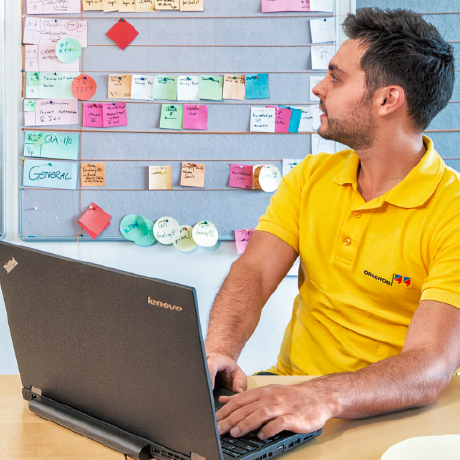 Understanding the possible status of the application and the related events helps to create a better user experience. e.g. : Serializing the application status to disk when it’s suspended to recover it later. 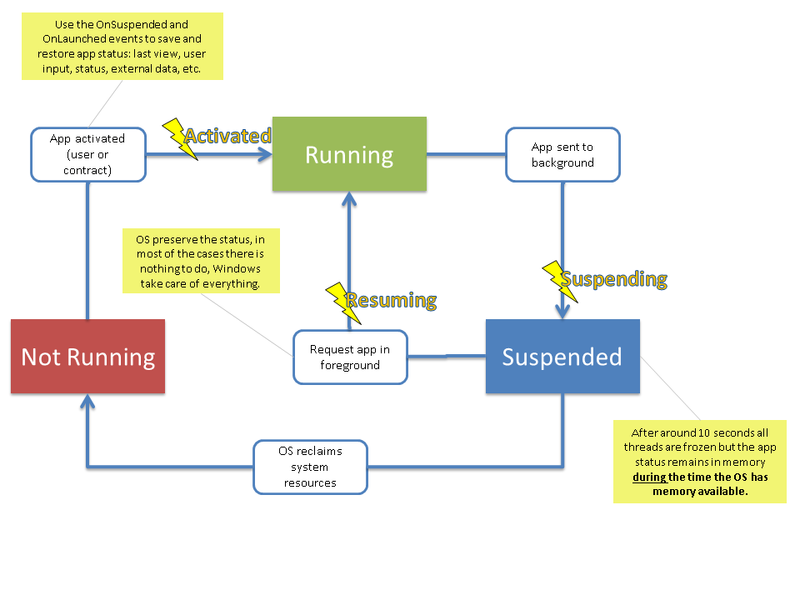 This diagram describes the life cycle of a Windows 8.1 application. 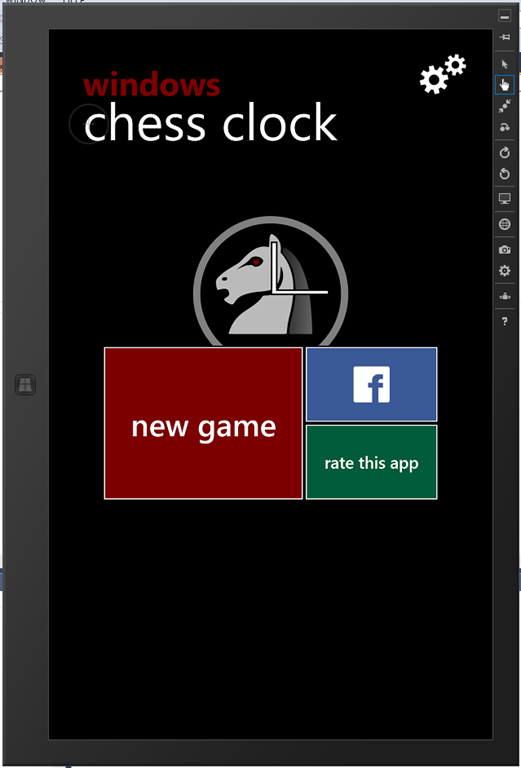 During the development of my Windows Store application I faced out that is not that easy to detect the current screen mode to adjust consequently the layout. Landscape orientation, Snapped. Sharing the screen with other applications, see the next image as an example.